While I have a studio to host my newborn sessions, I do offer, newborn sessions in your home throughout all of Buffalo and WNY. If you do not want to travel with your newborn during the first few weeks of life after birth this would be a good option for you. There is a lot of planning and preparation for these types of sessions, so I put together this post to give you a peak, behind the scenes. All images in this post were done via natural light in my clients home. The day before I come to your home I start packing. In my suitcase I bring 3 – 4 blanket drops based on colors you chose, 1 – 2 props and a flokati rug along with wraps, headpieces, etc. Besides that, I will bring all the goodies required to do the session. Backdrop stand, posing beanbag, waterproof pads, heater, softbox (if there is room), light stand, step ladder, receiving blankets, sound machine, baby wipes, stool, backdrop clips, and backdrop paper. That is a lot of stuff right? An hour or two before I arrive I ask you to crank up the heat. Your newborn will be naked most of the session, and I like to keep them nice and warm and cozy. When I arrive at your home, I will introduce myself and give you a hug. I am a hugger, then I will ask you to take me through your home so we can identity the best space to hold your session. Since my first choice is to use a softbox I will need a dark space, I do photograph natural light as well, so if that is not possible, I will do a natural light session instead as I can do and offer both options. Once the location in your home has been established I move in. lol Well sort of. 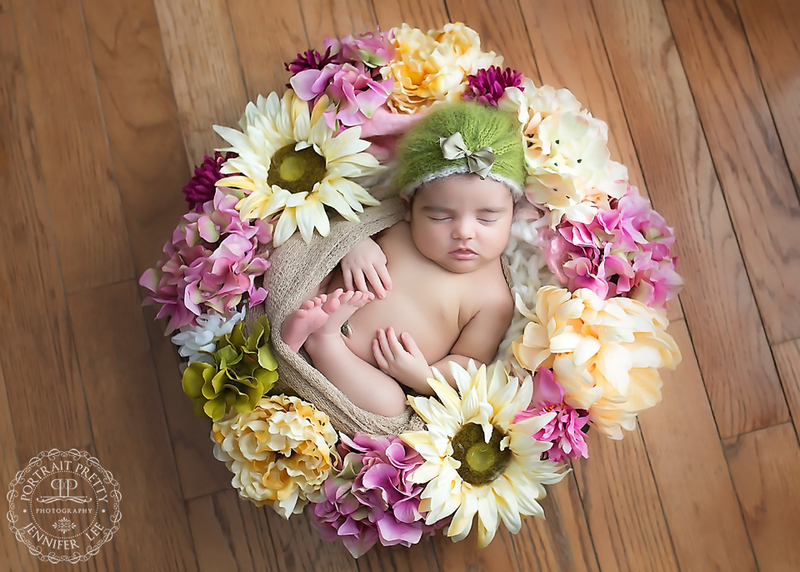 I get everything ready and since I am an experienced newborn photographer, I know where I am going to start, what I need and what is next so I am extremely organized to help the session go very smoothly. If we are lucky to have nice warm weather, I always try to do one scene outside. This gives the newborn session that extra special touch. Sibling and parents are done last as the newborn part of the session is the most important part. When the session is complete, I pack up, we hug again, and I start the editing. Thank you so much for reading my post, and this give you an idea of what will happen when I into your home for your newborn session. 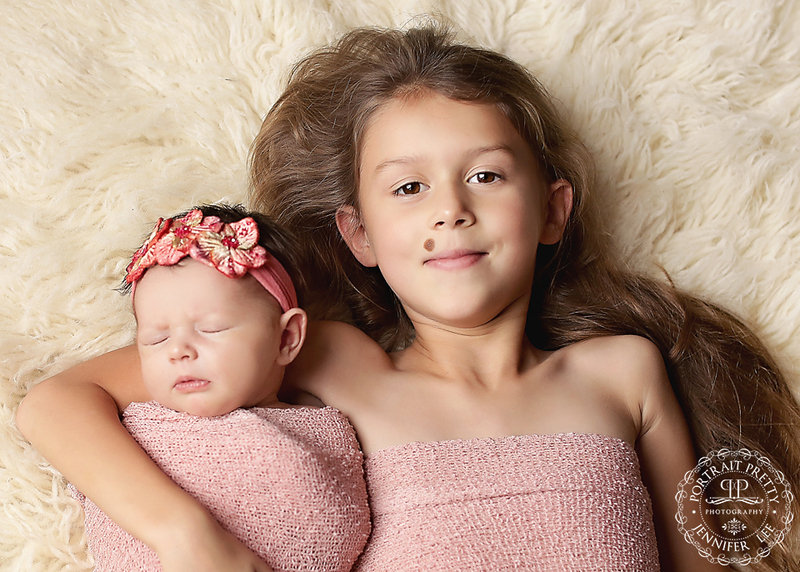 To book your newborn session in your home with me please visit the contact us tab below.